Eric Hawkins focuses on representing businesses in product liability, toxic tort, environmental, and related litigation. He defends a wide variety of complex claims involving asbestos, talc, silica, benzene, premises liability, and personal injuries. As national and local counsel to several corporate clients, he develops cutting-edge litigation strategies for jurisdictions throughout the United States. 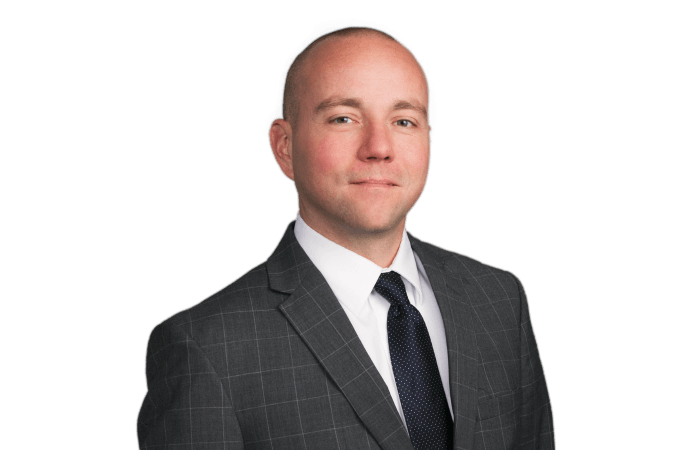 Eric has an extensive knowledge of medical, engineering, and industrial hygiene issues that he uses to cross-examine and defend expert witnesses. He spends a considerable amount of time working with expert witnesses and is often called on to develop cross-examination strategies for the firm’s clients. He also manages and develops expert witnesses for clients across the country. Having developed a creative motion practice to defend cases, Eric has successfully drafted and argued numerous motions for summary judgment and other pretrial motions that resulted in the dismissal of claims against his clients. He also has drafted several Daubert motions that resulted in the exclusion of expert witnesses and causation testimony.